We believe Customer Reviews are important for every product success and many of our users request this feature to share their experience. We believe Customer Reviews are important for every product success and many of our users request this feature to share their experience and it will help for other users to stay up to date. And we are glad to announce you all ParkMeApp introduced “Customer Review and Ratings” feature with its latest release (iOS Version 1.2.1 | Android Version 1.2.0). We know how much you care about your vehicle and so everyone looking for safe spot to park without any hassle or thinking about vehicle safety. 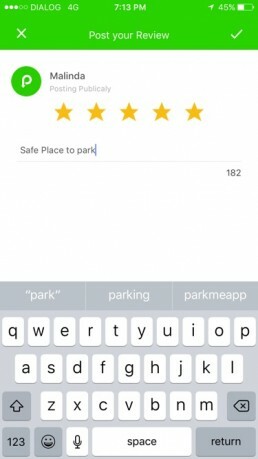 With Real User Reviews and Ratings, it will be easier and helpful for the ParkMeApp community to choose the right parking spot. First, search a spot you want to go and click on a spot you desired and view its details page. Under the Image preview slider, click on the Star Rating and read all the others reviews and ratings, At the same time you can add your review too. If the Parking spot is not yet reviewed, Then you can tap on “Add Review” and place your first Review to help others. A good review always will be a free advertising. 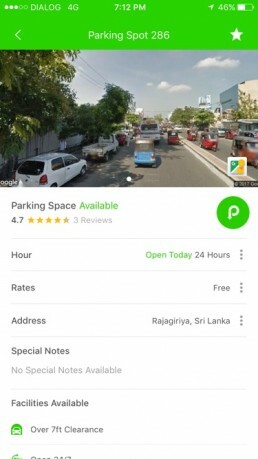 If users add a good review and rating then it will expose among the whole ParkMeApp community and gain a good recommendation and awareness which will be an advantage for getting more business. Also, most of the reviews help you to improve the quality of the service. 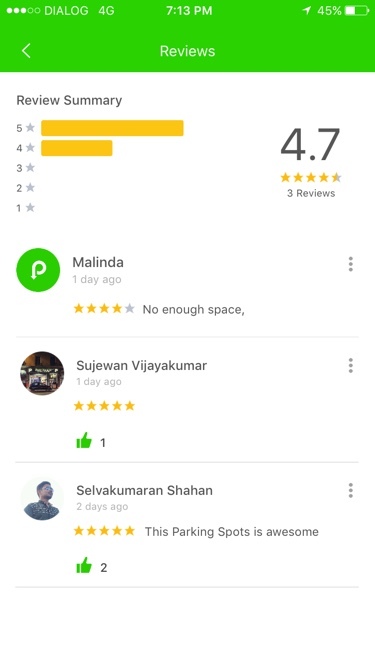 In addition, the app will show the top reviewed spot first on search results and the nearby searches.